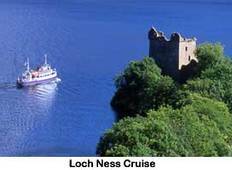 Find a Coach / Bus trip that explores Loch Lomond & Trossachs National Park. There are 17 tours to choose from, that range in length from 3 days up to 16 days. The most popular month for these tours is September, which has the most tour departures. 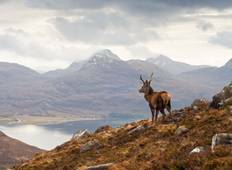 "Best way to do a first introductory to the island of Skye." "Neil was absolutely amazing! Loved all of his stories. Fabulous tour guide!!!" "Having never done more than a day tour we were not really sure what to expect however,..."
"What a great day this little tour group gave us for our first trip to Scotland. This..."